Last month, Chinese smartphone brand OnePlus hosted the #PMChallenge, as a part of which, it called fans to design a few features for the company’s UI OxygenOS. OnePlus said that the challenge got nearly 200 valid entries, and made it consider more than 20 changes and improvements in the interface. The challenge is now over and OnePlus also has a winner that it has announced. The changes that were suggested by Léandro Tijink, who is also known as ‘Its.Leandroo’ on the company’s official forum will be implemented by OnePlus. The changes that were suggested by Tijink would mean adopting a cleaner approach that would take OxygenOS to newer levels. 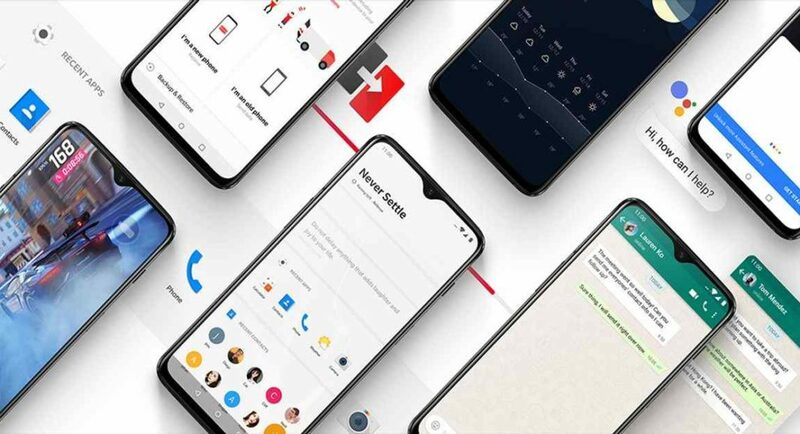 Although there is no official word on it, the changes may be seen on the upcoming OnePlus 7 smartphone that is all set to be launched in Summer this year. Tinjink has also posted a gallery that shows a glimpse of the changes that have been suggested by him. You can see images of a revamped welcome screen that users would get to see when they switch on the smartphone for the first time, and changes in Ambient Display, App Drawer, and Quick Settings. Among the key highlights of the changes that he has mentioned is that all the apps on OxygenOS should work on four themes – Colourful, Light, Dark, and AMOLED. The Chinese smartphone brand has said that it will be working on the ideas that have been suggested by Tijink. Since he has won the challenge, Tijink will be the person who’ll fly out to the launch event by OnePlus and get a VIP experience in addition to a new OnePlus phone.